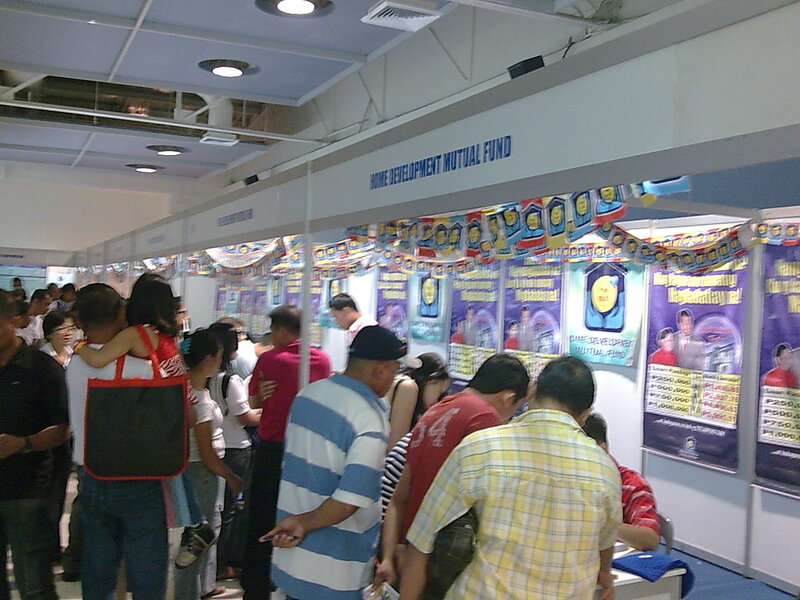 I attended the first day of Philippine Housing Fair yesterday and I’m glad I did. 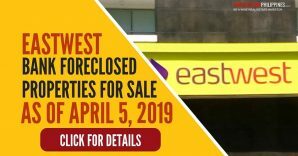 Aside from updated listings of acquired assets and foreclosed properties, I was also looking for any free seminars or talks about topics that can be of help to anyone who wants to get involved in real estate. For my purpose, I’m glad I was able to attend but should you also attend? It really depends. Please continue reading to learn more. 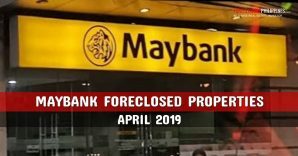 For banks and other private lending institutions, I was able to get a copy of foreclosed property listings from Land Bank, and the Star Accounts Management Services, Inc.( A member of the STAR Group of Companies). I also registered in Chinatrust’s booth so that I can get updated listings through e-mail (thanks to the friendly people from Chinatrust). I was also looking forward to visiting the BPI Buena Mano booth but it was still empty when I left at around 1:30pm. Maybe I’ll get to see them on the second or third day of the housing fair. 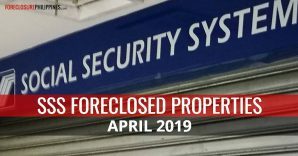 Don’t worry, I’ll be sharing all of these listings of acquired assets and foreclosed properties in my upcoming posts. 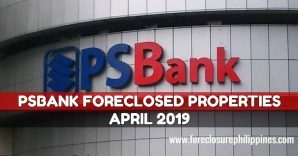 With regard to acquired assets and foreclosed property listings from key shelter agencies and government financial institutions, at first I was a bit disappointed when majority of them just had limited copies of their listings and people had to line up to look at the listings of foreclosed properties and then they had to copy the details pertaining to the properties they were interested in. Not really the most efficient setup if you ask me. 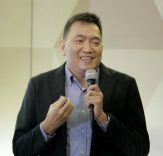 Even a speaker from Pag-IBIG mentioned during one of the talks that people really had no need to line-up to look for properties because they can just visit their updated listings online. 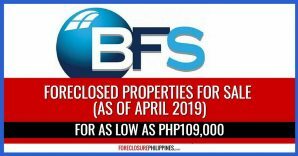 I can’t help but think that if your only purpose was just to look for updated listings of properties, you can do the same by just visiting their websites without the hassles of lining up and manually copying property details. I was able to get a copy of the program of activities from the HUDCC booth and was happy to find out that there will be a talk on How to detect a fake title which should come in handy when we do our due diligence and this will be held on the second day which is on Monday, December 28, 2009, from 4:15pm to 5:00pm. This means I will be attending day 2 of the event and I also look forward to the other topics. Please see below the complete program of activities and see if any of the topics interest you. 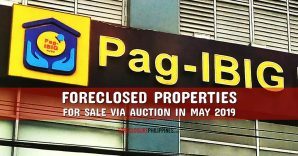 How to avail of Housing Loan from Pag-IBIG? 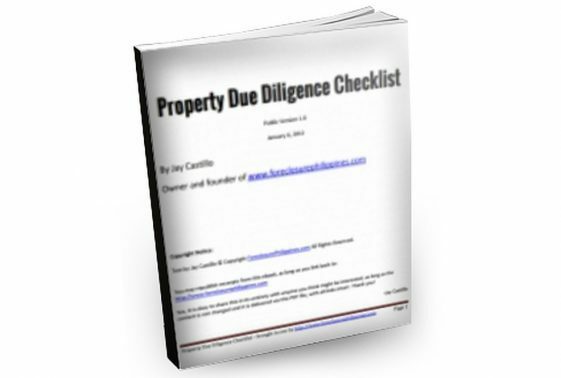 How to identify Professional Squatters and Squatting Syndicates and their Modus Operandi? How to detect a fake title? 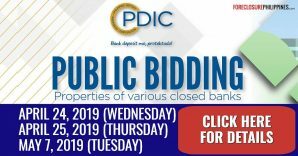 Why Deal with Licensed Brokers? Happy Hunting and I hope to see you there! 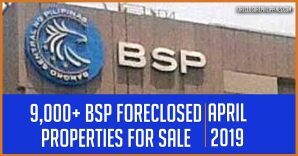 Tags: Acquired assets, BPI Buena Mano, BSP, BSP, Chinatrust, fake titles, Foreclosed properties, foreclosed property listings, Government Foreclosed Properties, GSIS, GSIS, HDMF, HGC, HGC, housing fair 2009, land bank of the philippines, licensed brokers, NHMFC, NHMFC, Pag-IBIG, Pag-IBIG, Philippine Housing Fair, SSS, SSS, Star Group, Star Properties Inc.